2047 is a moniker of the owner and operator of ACID MEDICAL, a highly experimental label that releases dreampunk and vaporwave music influenced by dark ambient, noise music, and drone. Infinite Solar Fields flows hard on the “drone” side; it’s a three-track EP of soft, barely-changing drone that almost lapses into lowercase. 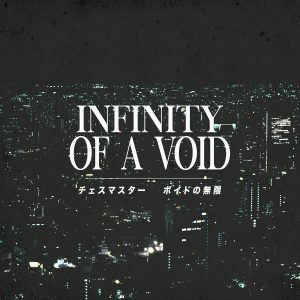 Recommended for fans of Guardian by Virtual Dream Plaza. It’s available as a pay-what-you-want digital download.